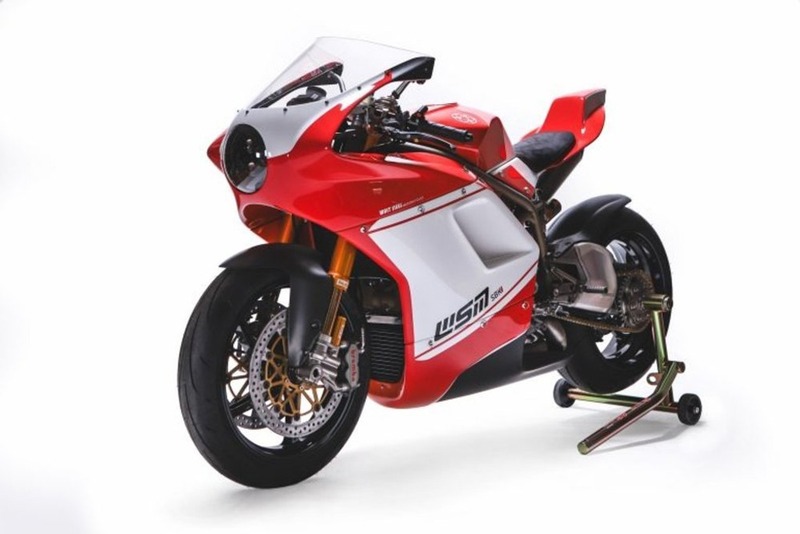 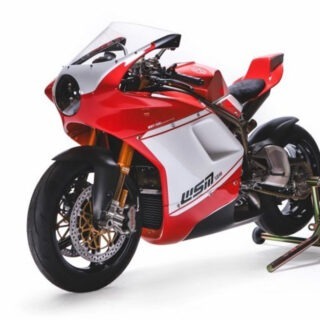 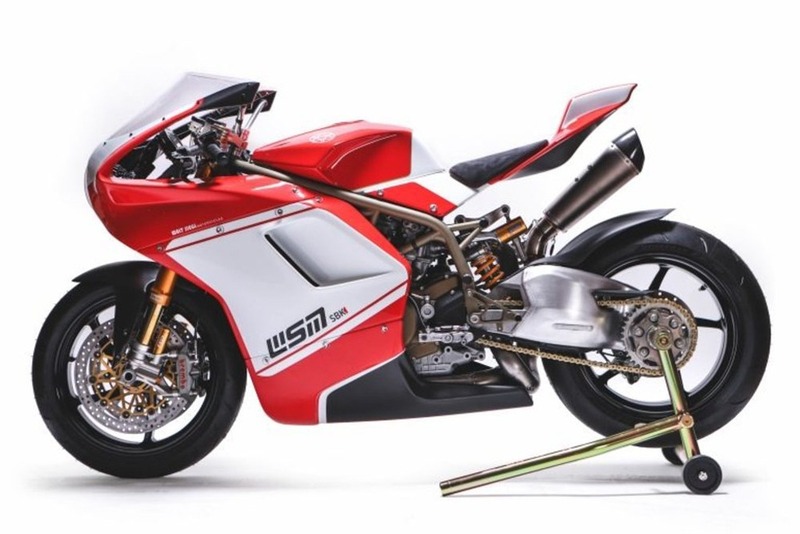 From Ducati 1098 R Walt Siegl presents the terrific WSM SBK. 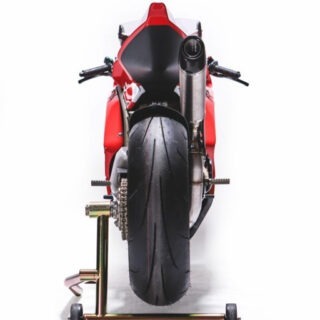 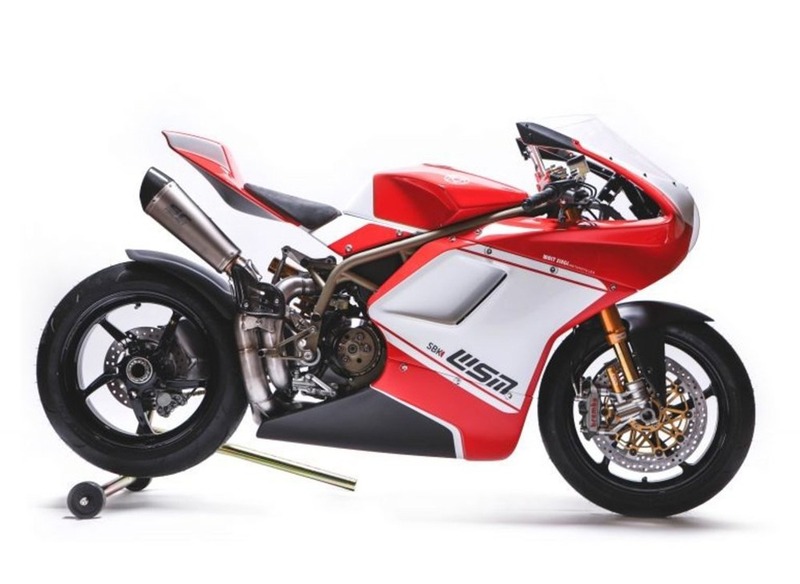 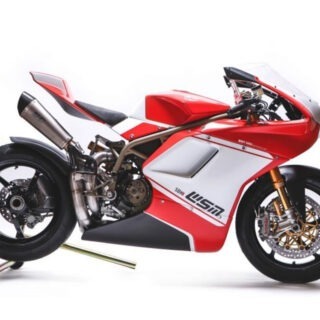 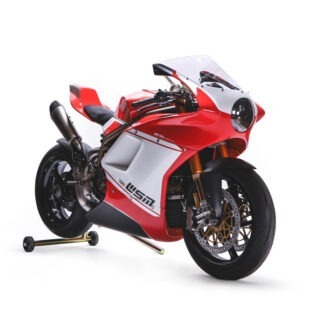 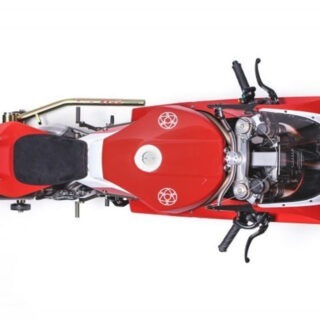 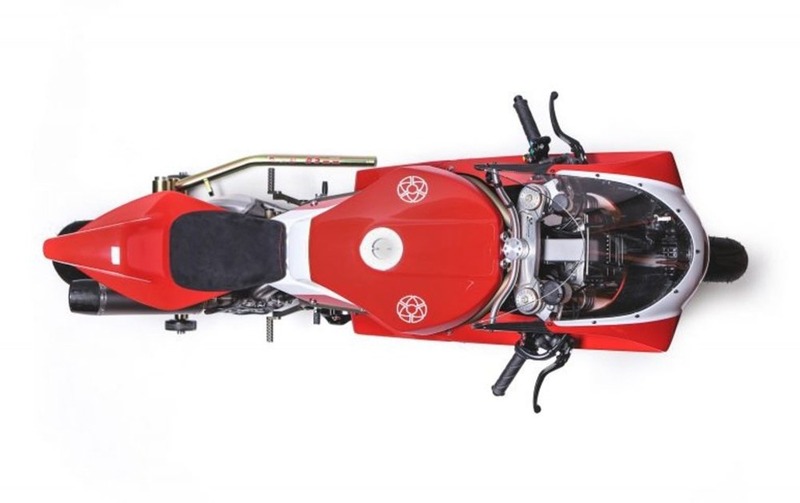 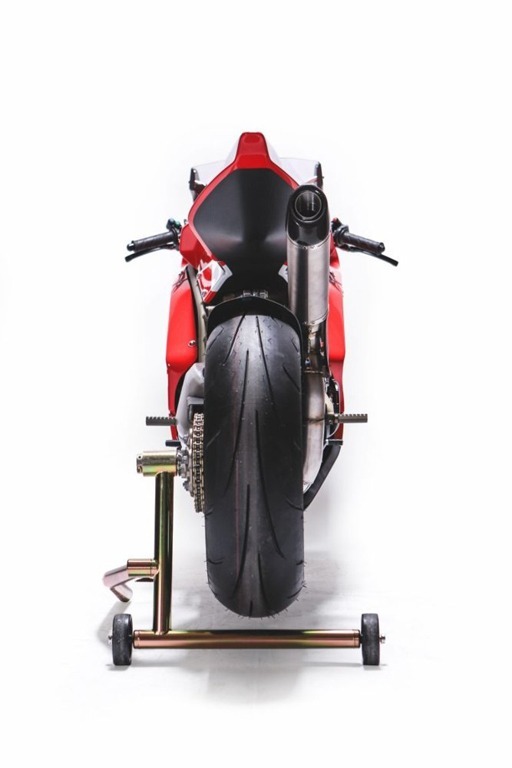 The world famous builder, Austrian by birth but New Yorker by adoption, has worked on the iconic Ducati 1098R, an already collectible motorcycle, to make it bespoke. 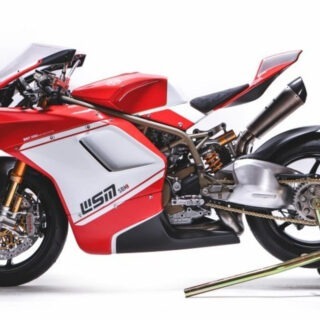 For WSM SBK Walt Siegl chose the SC-Project Conico muffler with titanium body and carbon fiber end cap. 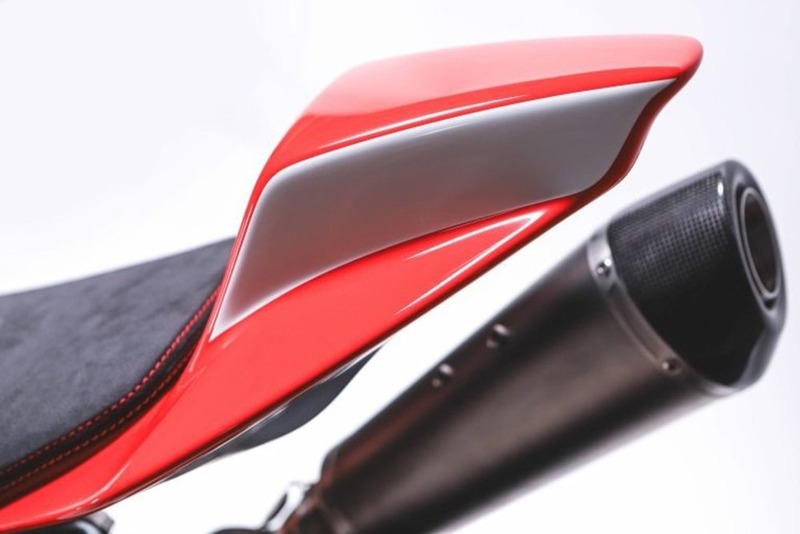 The Conico muffler, available in the titanium or matt carbon fiber version, combines the refined tapered shape with a selection of materials that allows it to achieve, in addition to the significant weight saving, a high visual impact and maximum resistance to the high temperatures reached by the exhaust gas. 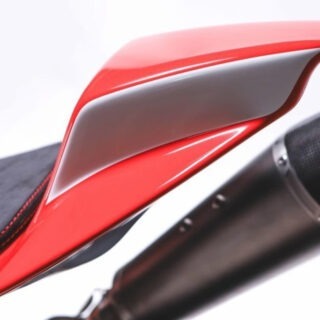 The particular shape guarantees that characteristic dark, deep sound, a distinctive feature of tapered mufflers.